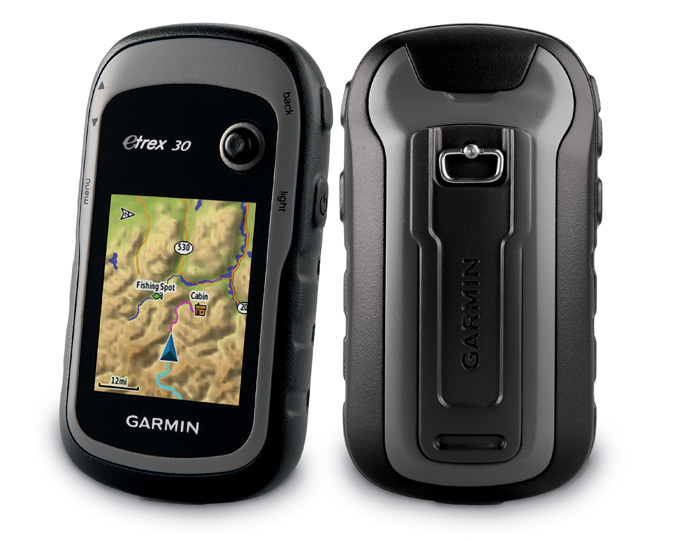 Garmin has announced a new redesigned and upgraded eTrex handheld GPS devices for outdoor enthusiasts. The entry level line includes three new models which are expected to be available in the third quarter of 2011. The new pocket-size GPS devices feature an improved interface, paperless geocaching, allows downloading geocache locations and details straight to the unit using USB connection, and offer up to 25 hours extended battery life. The first device is the basic eTrex 10($119.99) model which has a sunlight-readable monochrome display and a worldwide basemap. The next, eTrex 20 ($199.99) packs a 2.2 inch 65k color, sunlight readable display and supports a wide array of detailed topographic, marine, and road maps. And finally at the top of the range is eTrex 30($299.99) which also has 2.2 inch 65k color, sunlight readable display and all the features available in the eTrex 20, along with built-in 3-axis tilt-compensated electronic compass, a barometric altimeter and wireless data transfer with compatible devices.